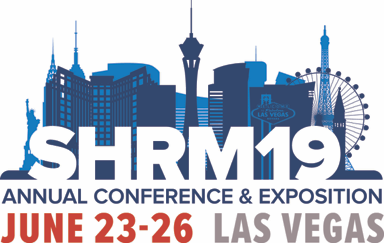 SHRM19 App - Coming Soon! The SHRM19 app will help you get the most out of your conference experience. SHRM plans to launch the app in mid-May. Stay tuned for more information! The sessions you add to MY SCHEDULE on annual.shrm.org will automatically sync with your schedule in the app when it goes live. So, start planning your schedule now! Please note: As you plan your schedule, keep in mind that sessions are first-come, first-serve. While you do not need to register for sessions ahead of time, we recommend you arrive early to ensure you get a seat. Have a backup session for each timeframe in case a session fills up. Also, be sure to note the sessions that are repeated. Additionally, the preconference offerings are not included in the registration fee, you must add that to your registration for an additional fee.